Webasto Airtop 2000 STC Diesel heater, the simple and affordable solution. 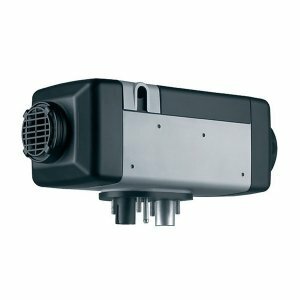 The air heater can be used in a wide variety of applications. 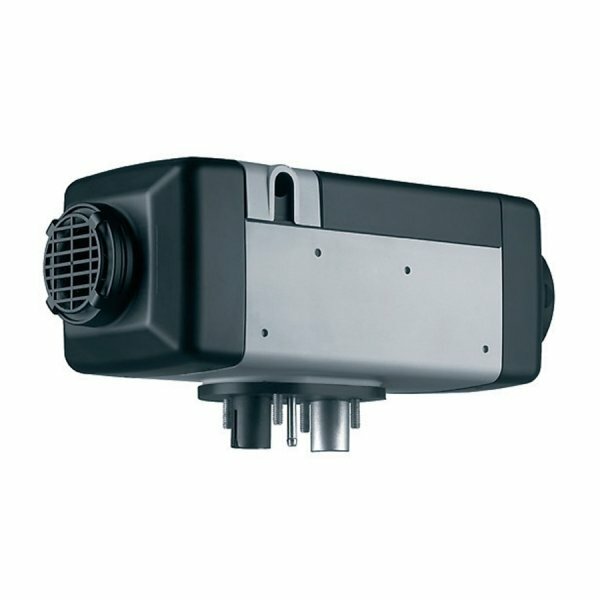 Its compact design makes installation in the cabin interior or the outside of the vehicle simple and quick. 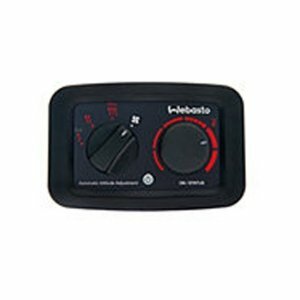 The heater operates silently and quickly to warm the cabin and cargo area whilst maintaining the individually desired temperature. 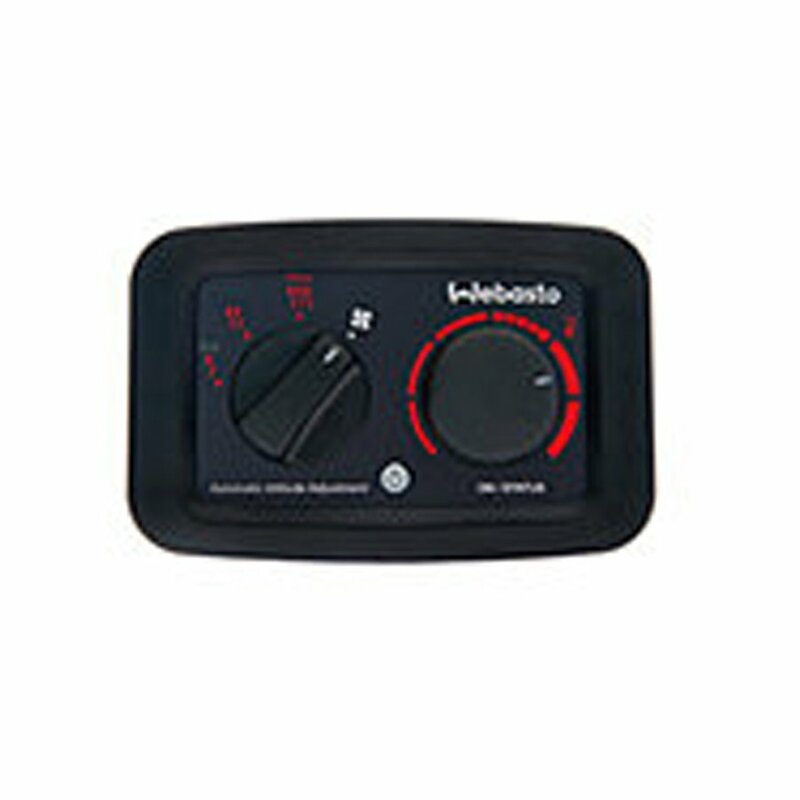 The heater can be switched from re-circulating the vehicles interior air or drawing in fresh external air. It is low-maintenance, service-friendly and low in cost, therefore creating a solid argument for the professional user. Please note this product should only be fitted by a Webasto approved engineer.